From the objective distance of the almost one month that separates me from my first encounter with Konstanz, I keep my initial revelation that this part of Germany is a real wonderland. Once entering the territory of Baden Wurttemberg, the sun kept its presence for longer than a couple of hours and the fields of corn and sunflower are sending a message of abundance and well being. 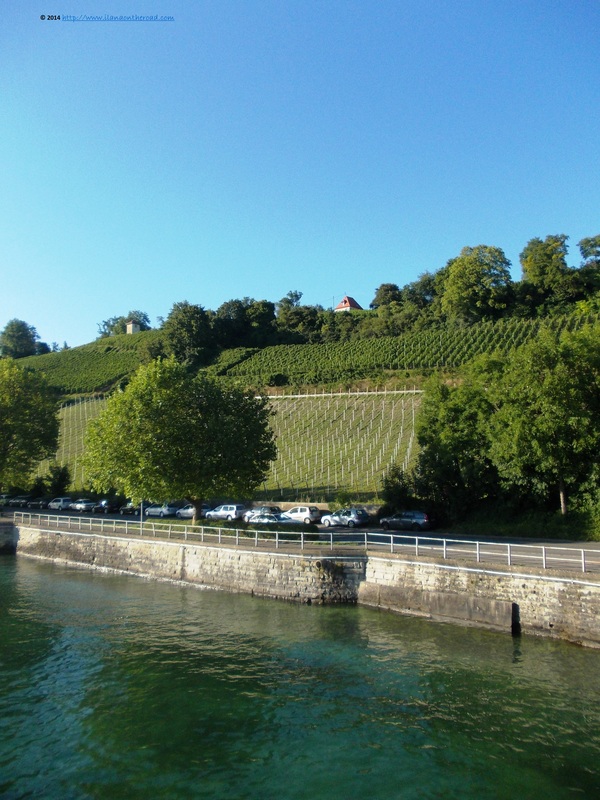 A happy life that can be celebrated with the wine produced by the many vineyards on the hills around Bodensee. As in any serious wonder story, the entrance to this special world is made through a special transportation, in this case a ferry carrying cars and buses from Meersburg to Konstanz and back. When the weather is good, the journey is the first revelation of the wonderful world you are about to step in. 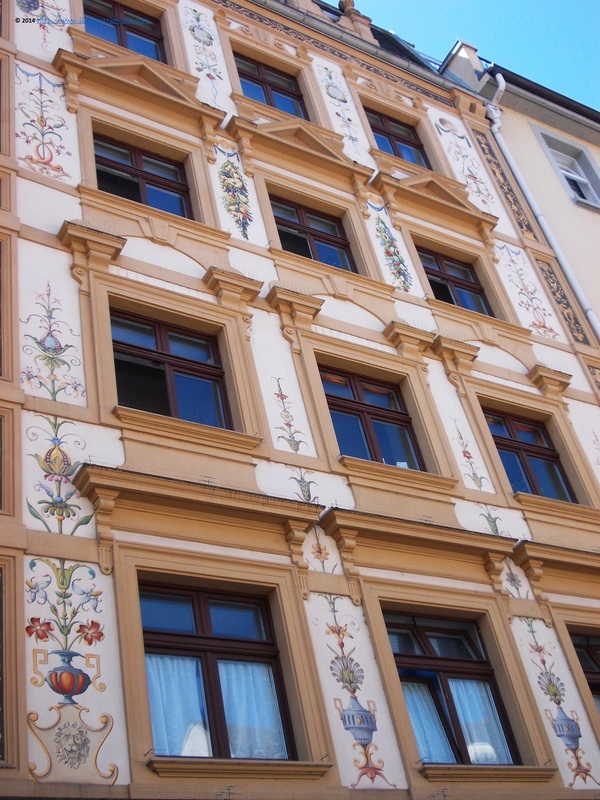 The following revelation takes place when you start to get in touch with the (old) city: beautiful painted buildings, that used to belong to rich local merchants. 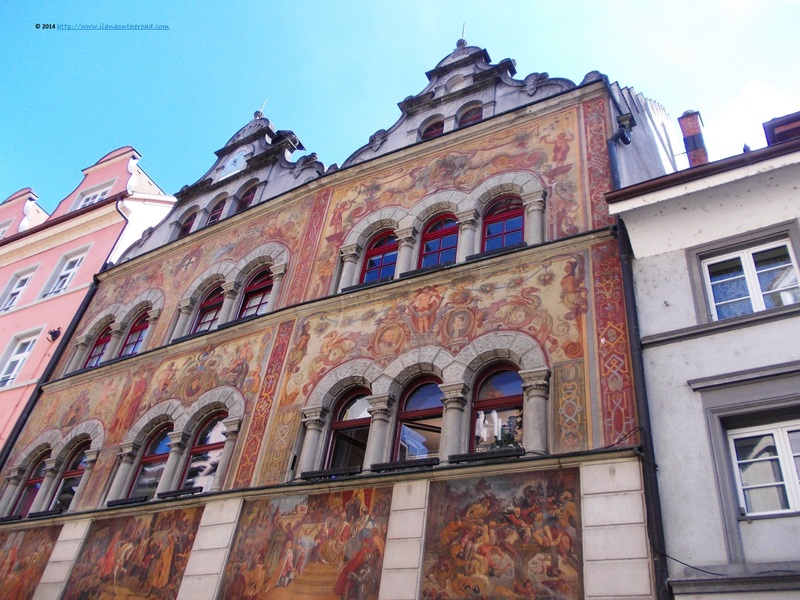 In the old city, it's hard to find an area without a special decoration or embelishment that reminds either of the history of the city or various local stories not always known to the superficial short-term visitor. 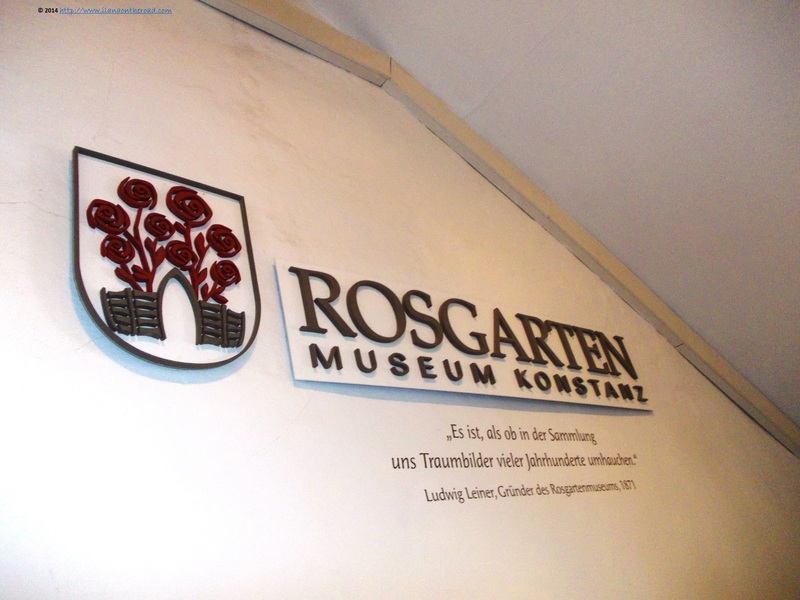 The Rosgarten Museum is the main source of information for the more or less recent history of Konstanz. 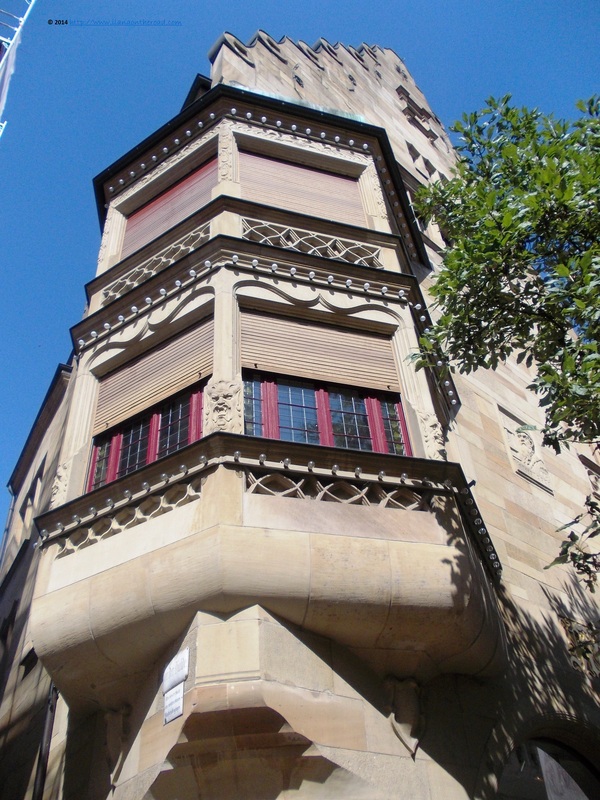 Most explanations are available in German, offering an extensive overview of the architecture, economy, religious history and culture. The old city houses either bear names associated with various businesses or the names of the owners themselves. When not, the massive presences are clearly showing the high social status enjoyed by the owners. Another interesting feature of the local architecture is that the various religious reforms changed dramatically the initial destination of the buildings, as many of them were turned from monasteries to living spaces or even restaurants or pubs. Although relatively predictable, the old city with its cobbled stones and houses co-existing so close near each other is the place where I spent most part of my time. Here you can find all the fashion shops, many of them displaying local products and restaurants serving various tasty foods (A dedicated foodie post coming up very soon!) Outside the city, a couple of stations away from the central area, there is the industrial area where most of the factories and working places are focused, but there is not too much to see there, except some cheap hotels and hostels where you can stay at a more convenient prices than if located in the central area. Compared to the rest of Germany, the prices are relatively higher, but also the services are much better. 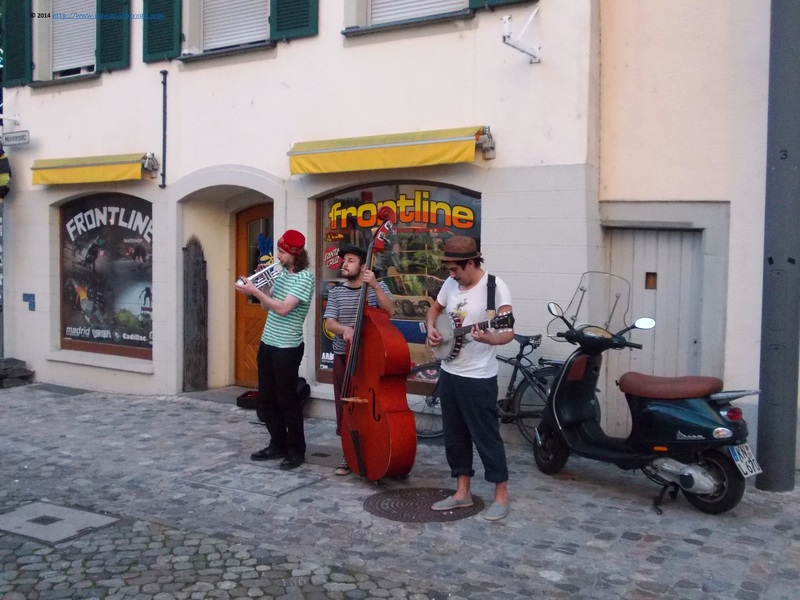 All round the day, but especially late in the evening, the street musicians are carrying out their instruments and move from a part to another creating a special lively ambiance. 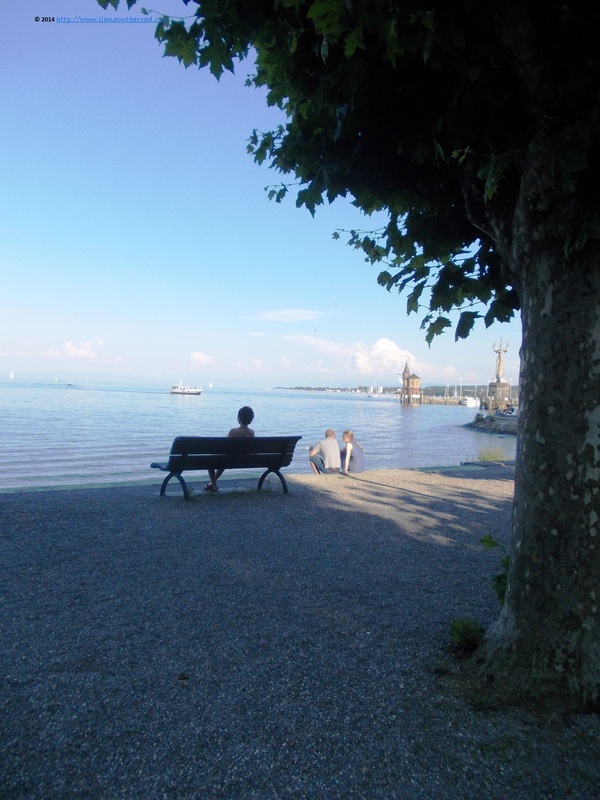 The shore around Bodensee offers quietness and long lanes for biking, jogging or hand-in-hand family walking. 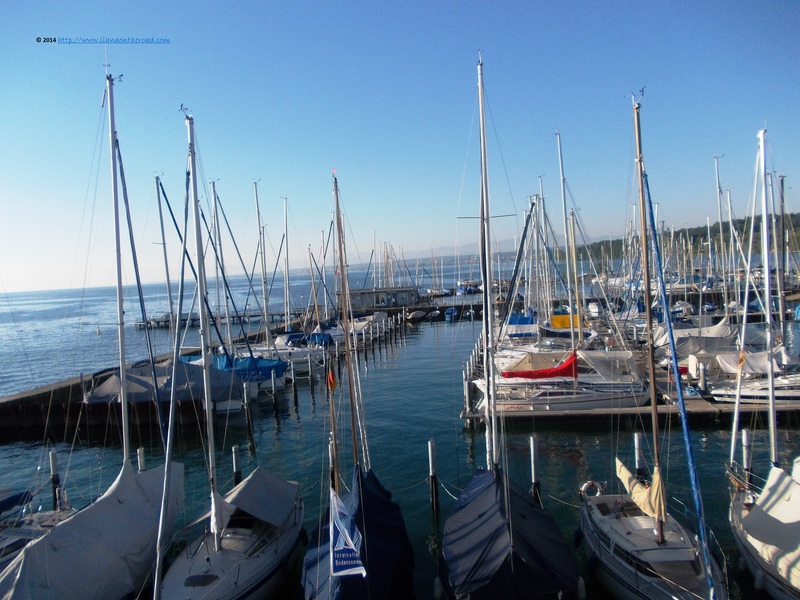 The boats are quietly waiting their owners, many of them living on the other side of the border, in Switzerland. From Konstanz to Switzerland, to Kreuzlingen, one can simply walk and one step away he or she is in another country. During the week-end, the Swiss neighbours are promptly ready for their German date - 'you should come to see the invasion then', as one bold citizen of Konstanz confessed - either for the cheap shopping or various other opportunities. 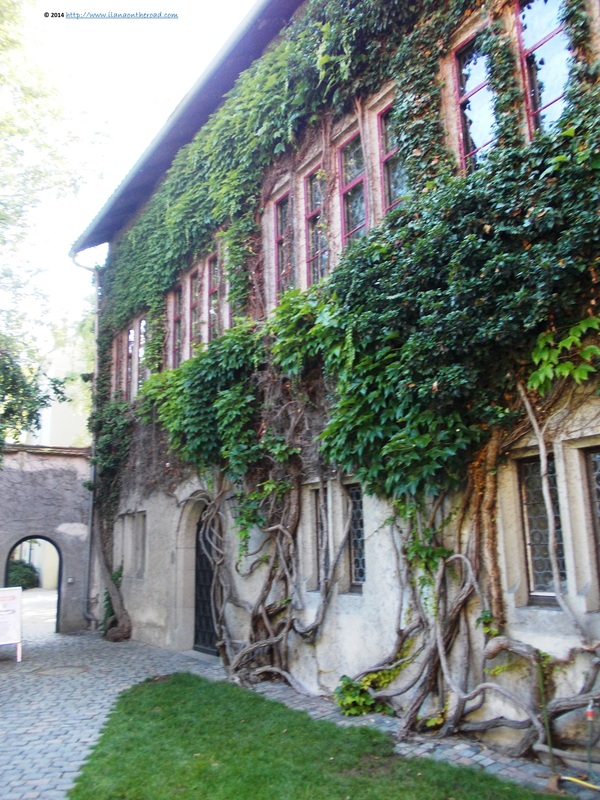 Especially this year, Konstanz has one more reason to attract not only its Swiss neighbours, but people from all over the world: the celebration of 600 years since the beginning of the Council of Konstanz, that in 1418 put an end to a schism that threatened the Catholic Church. 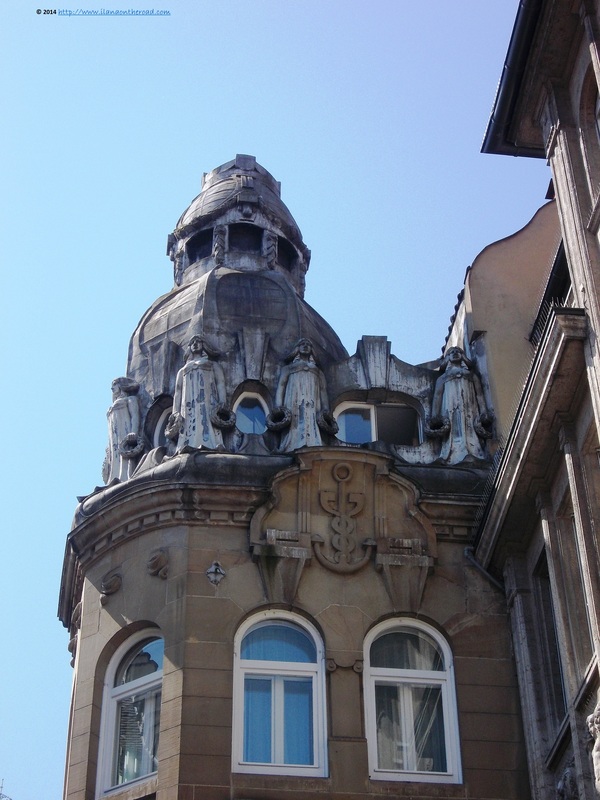 The Czech reformer Jan Hus was kindly invited to take part to the sessions in order to explain his position, but ended up being incarcerated and burned to stake here. At the Cathedral where the Council was held regular tours are organized, in addition to some late evening theatre plays and other happenings aimed to outline the cultural and religious heritage of the city. 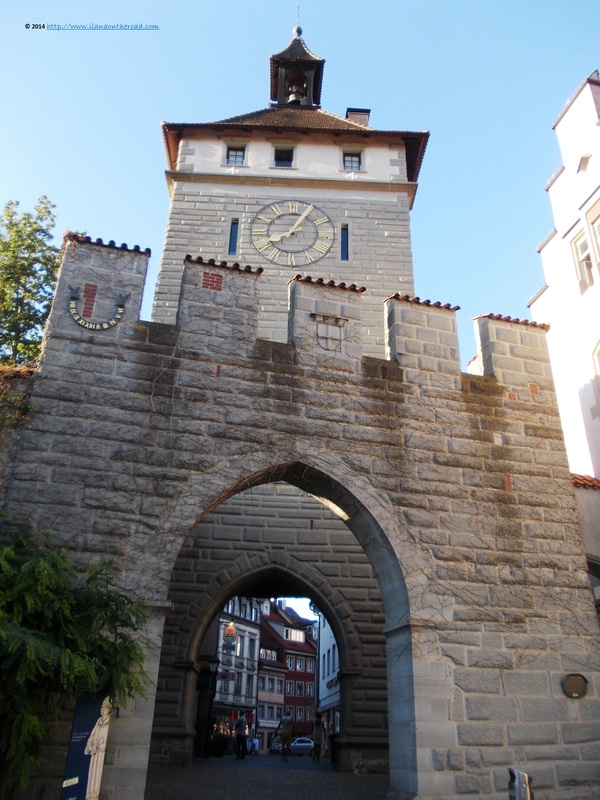 The vicinity to Switzerland played in the advantage of Konstanz, that was protected by the intensive bombings during the WWII and thus, it preserved greatly its old heritage, especially the Medieval architecture. 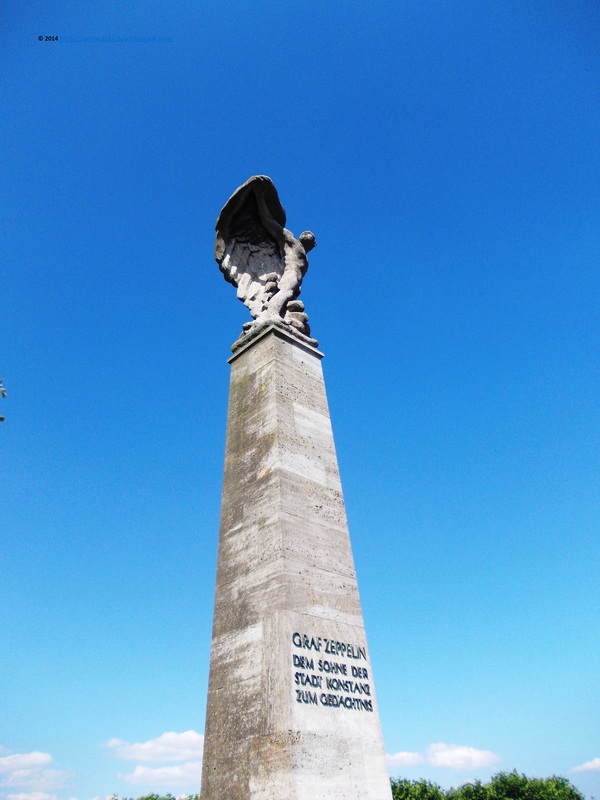 Konstanz is also proud of being the place of birth of the famous count Zeppelin, the revolutionary aircraft manufacturer whose memory is outlined by a monument on the shore. 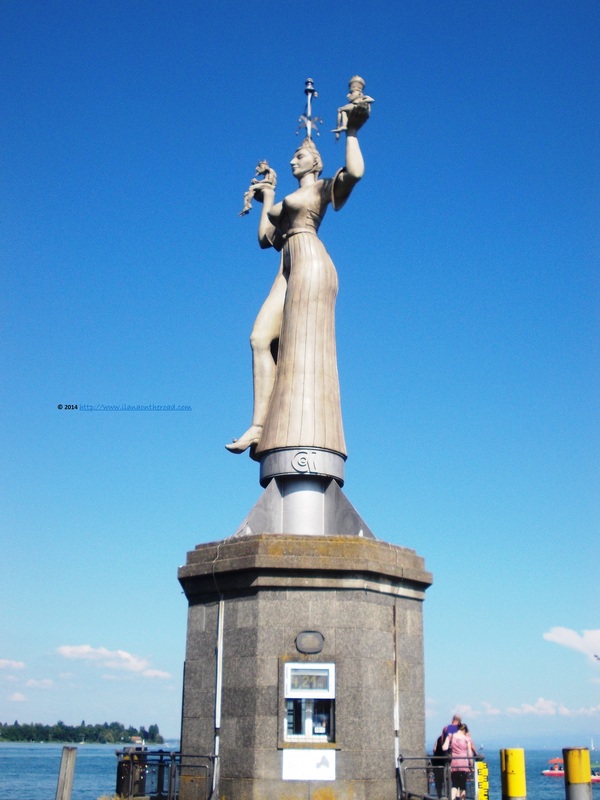 The most spectacular presence in town is the 18-meter statue of Imperia, dominating the shore. A project of the artist Peter Lenk, it was erected in 1993on the private property of a rail company and thus, was safe from the calls of being put down as it might offend the public opinion. 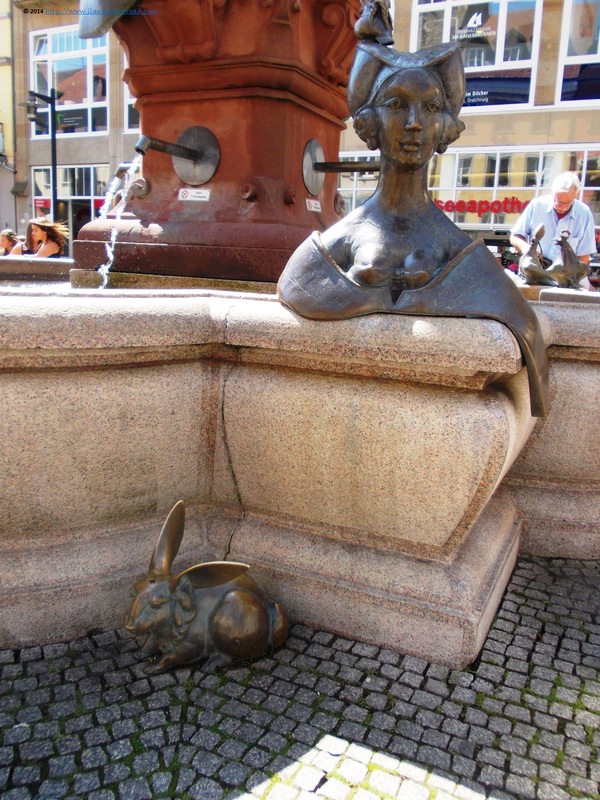 Lady Imperia, a well educated courtesan, inspired by the character of a short story of Balzac placed in the city, is holding two men on her hands: Pope Martin V and Emperor Sigismund who were re conciliated after the Konstanz Council, both represented naked except the signs of power on their heads. The message of the huge statue that turns around is not very pleasant for the high clergy, but otherwise, the grotesque presence turned into one of the main attractions in the city. 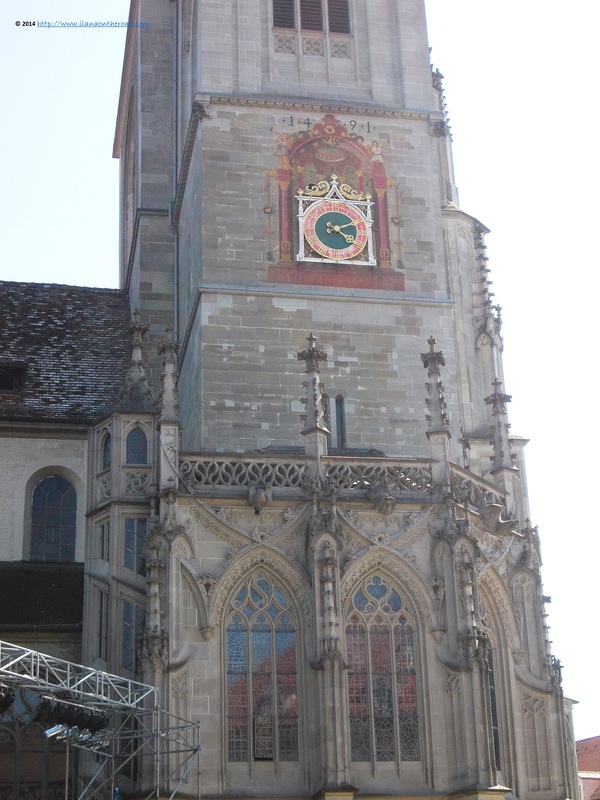 Its location is situated near the many boat tours around Bodensee, that last around 1-3 hours, running till late in the evening during the summer. One of my favourite architectural presences are the painted houses, many of them built around the first half of the 19th century. 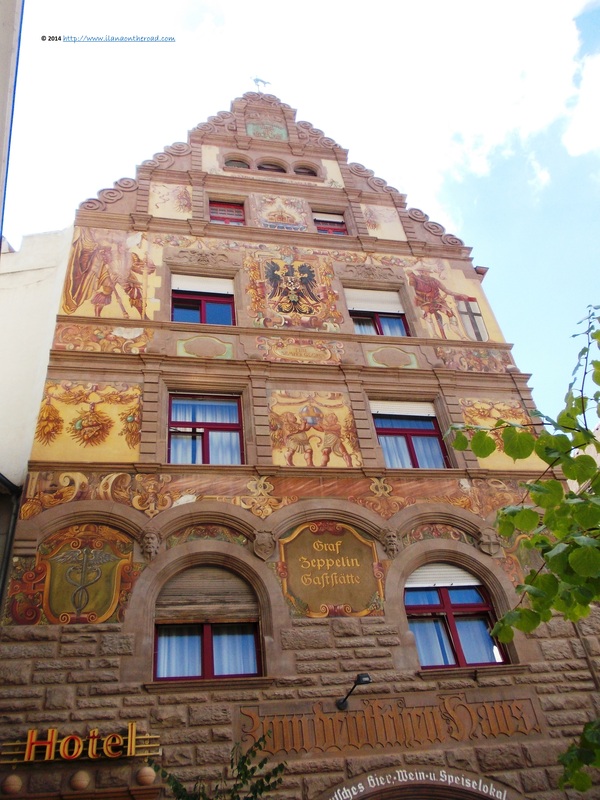 The history painted on their walls either explain episodes related to the religious past of Konstanz, either various other historical sagas. Even though one might not have all the hints of the story, with a bit of imagination, one can easily reconstruct the narrative finding out more messages and understanding. We are in Wonderland, remember? Given this special imaginary geography of the place, even the town hall is situated in a special ambiance, with big roots hanging on the walls and a backyard garden with statues and benches where shy bureaucrats are having a chat during the cigarette break. I easily fell in love with this place, for what it is and what I wasn't able to discover during my too short stay. This is one of the many reasons I started my '100 Places to See in Germany' Project: getting out of my Berlin comfort zone and discovering hidden gems as far away as possible.